The LED FX Pak 2 is an instant LED light package. The ultra low power consumption allows the usage on every wall in living rooms, party rooms or hotel rooms. The Set included an MINI GRESSOR TRI LED, an TRI GEM LED and an LED BEACON RED. Coming in a nice colorbox the set is ready to use. The MINI GRESSOR TRI LED and the TRI GEM LED are sound activated and move to the beat of the music. The LED BEACON RED is continuously running. Considering purchasing the American DJ LED Party Pak 2? Have questions? Ask people who've recently bought one. Do you own the American DJ LED Party Pak 2? Why not write a review based on your experience with it. 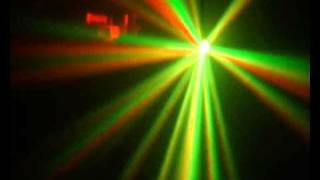 Seen a video for American DJ LED Party Pak 2 online or have you own video? 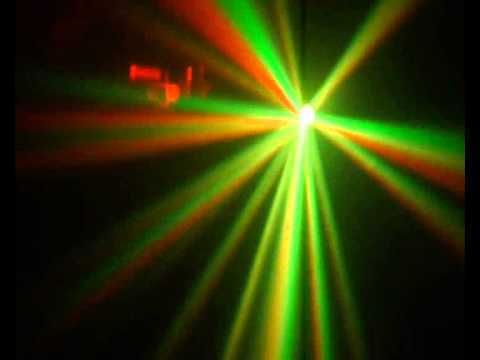 Check out American DJ LED Party Pak 2 on DJkit.com!